Ibn Facts: Married Candice. Candice and Rik Smits have two kids named Jasmine and Derek. 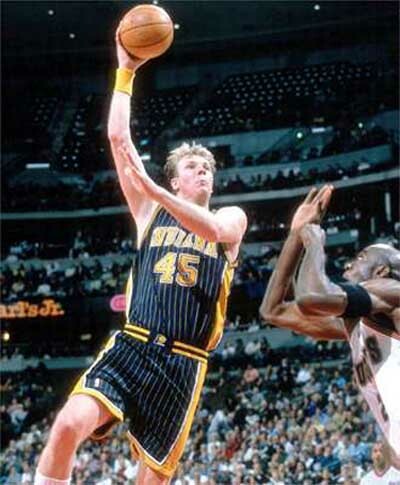 Rik Smits played his entire basketball career for the Indiana Pacers (from 1988 to 2000).